My lab has initiated the Mouse Brain Architecture Project, in which we are systematically generating a brain-wide connectivity map at a resolution that highlights the connections between different brain regions. I also undertake theoretical work at the interface between physics, engineering and biology, bringing methods from statistical physics to bear on questions about the workings of complex biological networks. 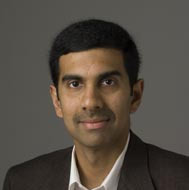 Anand directs the Integrated Systems Laboratory in the School of Electrical and Computer Engineering at Purdue. 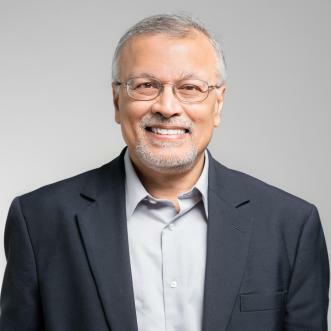 His group's research spans various topics in VLSI and Computer Engieering, including System-on-chip design, domain-specific architecture, computing with nanoscale post-CMOS devices, and heterogeneous parallel computing. He is currently Chair of the VLSI area in the School of ECE. Dr. Mriganka Sur is the Paul E. and Lilah Newton Professor of Neuroscience and Director of the Simons Center for the Social Brain at MIT, which he founded after 15 years as head of the MIT Department of Brain and Cognitive Sciences. Dr. Sur studies the organization, development and plasticity of the cerebral cortex of the brain using experimental and theoretical approaches. He has discovered fundamental principles by which networks of the cerebral cortex are wired during development and change dynamically during learning. 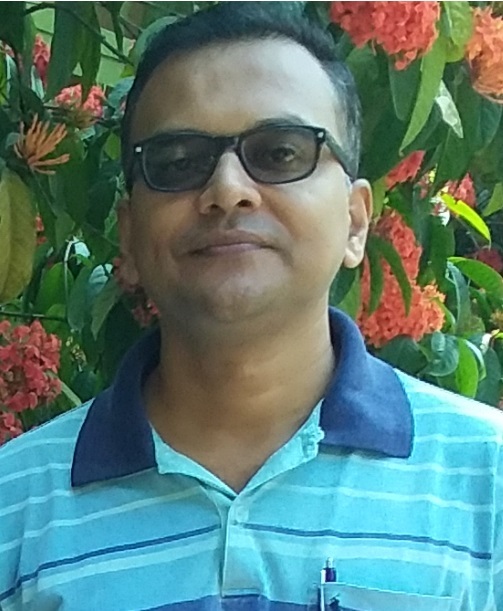 I am an Associate Professor at the Department of Computer Science and Engineering at IIT Madras. 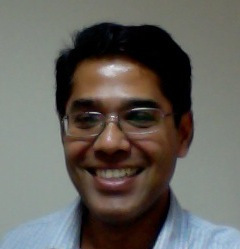 I am part of the Artificial Intelligence and Databases (AIDB) Lab in our department. My research interests are broadly in computational models of language, memory and learning. I offer three electives in these areas: Natural Language Processing (NLP), Memory Based Reasoning in AI (MBR) and Introduction to Machine Learning (IML). 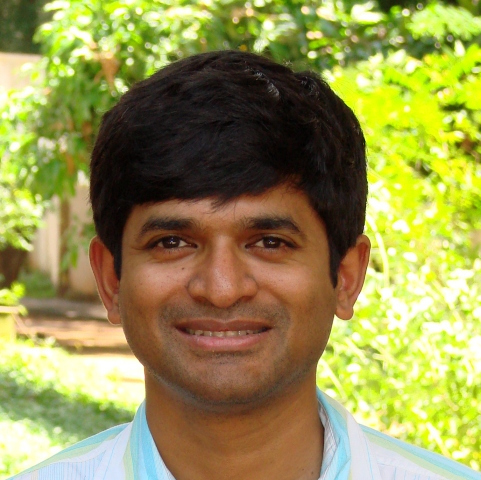 Professor in the Department of Computer Science and Engineering, IIT Madras. Area of Specialization : Theoretical Computer Science. 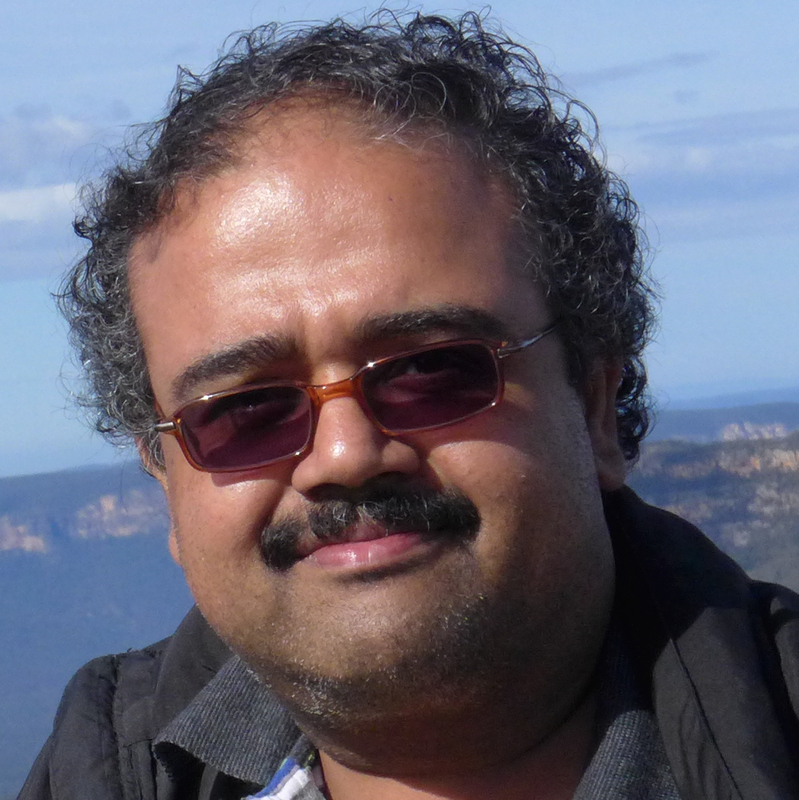 I am an associate professor at the Department of Computer Science and Engineering at the Indian Institute of Technology Madras. I completed my Ph.D. at the Department of Computer Science^, University of Massachusetts, Amherst^. I worked with Prof. Andrew G. Barto on an algebraic framework for abstraction in Reinforcement Learning. 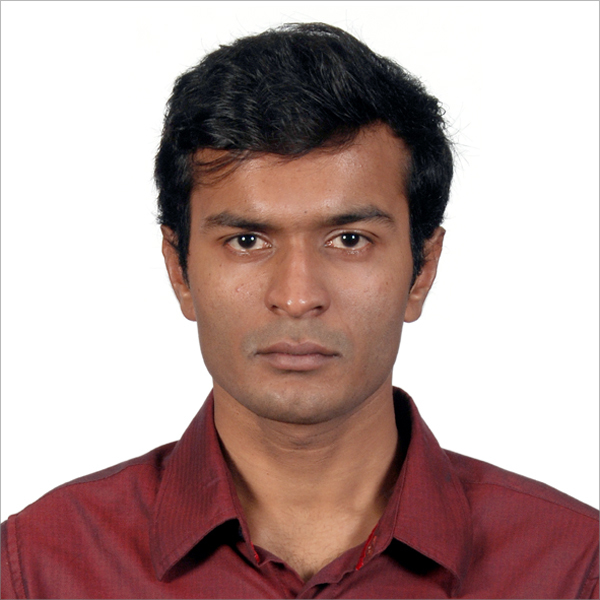 I am a Senior Project Advisor at the Center for Computational Brain Research, IIT Madras. My current research interests are in the organization of neural circuits, visual neuroscience, and behavioral neuroscience. I have completed my PhD from the University of New South Wales, Australia after my Bachelor of Science (BS) in Optometry and from the Birla Institute of Technology and Science- Pilani, India and Bachelor of Computer Applications from the University of Madras, India. 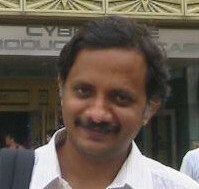 Professor at the Department of Computer Science and Engineering at the Indian Institute of Technology Madras. 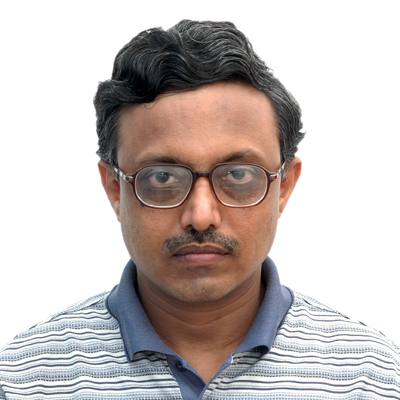 I am an Assistant Professor at the Computer Science and Engineering department at IIT Madras. My research involves viewing the world with an algorithmic lens in order to derive insights. My interests in Deep Learning stems from its success in a wide variety of applications involving tasks such as image recognition. In particular, I am interested in analysing the complexity of training deep learning frameworks in solving specific applications in hand. 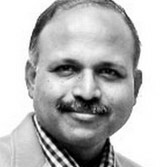 I am an associate professor in the department of Electrical Engineering at IIT Madras. My undergraduate degree was in Electronics and Communication Engineering from the same department in 1996, followed by a PhD from the University of Maryland at College Park in 2002. I primarily work in the areas of digital system design and VLSI / FPGA implementations of DSP systems. I obtained a Ph.D. in Applied Physics from Carnegie Mellon Univ. in 1997 with a dissertation on nonlinear effects in magnetostatic-wave optical devices. This was my first foray into the colorful world of chaos. Previous degrees include a M.S. in Physics, a M.S. in Elec. Engg (Fiber Optic and Microwave Communication) and a B.Tech in Engg. Physics (IIT-B, 1992)...always toeing the fine line between physics and engineering. Professor in the Department of Biotechnology at IIT Madras. 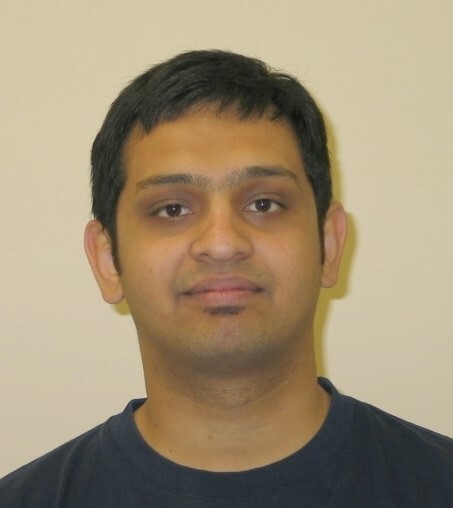 Research Interests include Computational Neuroscience, Computational Cardiology, Biomedical Engineering and Pattern Recognition. 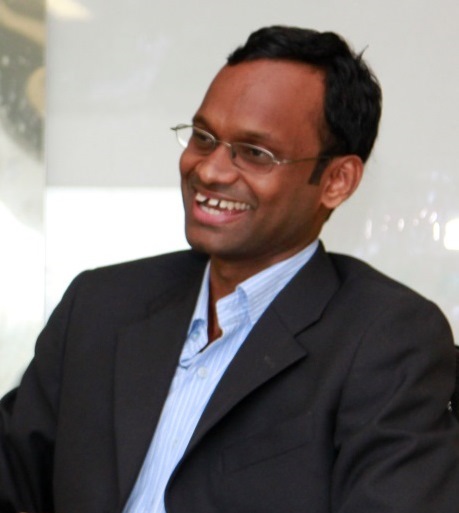 Prof Krishnan Balasubramanian did his B.Tech at Madras University and then went on to do MS/PhD at Drexel University. 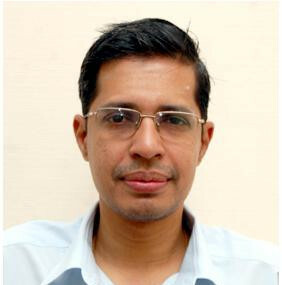 I am currently an Assistant Professor in Department of Electrical Engineering at IIT Madras and I head the Healthcare Technology Innovation Centre (HTIC), a joint initiative of IIT Madras and Department of Biotechnology (DBT), Ministry of Science and Technology.